Dealing with obesity is a tough process, and you could well reach the stage where you need to consider weight-loss surgery. This is a big step in the life of any obese person because it signals the opportunity for a new beginning. Sometimes natural weight loss just doesn’t work, and this is when it becomes necessary to go down the medical route. There are lots of other options that have likely been considered, but often bariatric surgery is the only viable answer. If this is something you are exploring the idea of, then you have to make sure you focus on improving yourself and preparing for it. Though weight-loss surgery represents a promise of a new lease on life for a lot of people, it is also very difficult to know what to expect. Bariatric surgery is a big undertaking and can be pretty serious business, especially if there are complications. Being nervous and tentative is natural, and you have to make sure you are in the best possible shape for the surgery, mentally as well as physically. So, here are a few of the best ideas you need to implement in order to help you prepare for your weight-loss surgery in the best possible way. 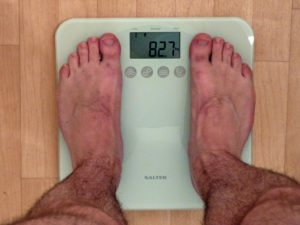 It is really important that you manage your expectations when it comes to weight-loss surgery. You have to understand that this surgery affects everyone differently, and you may not get the dream outcome you are hoping for. You aren’t going to wake up suddenly being thin, and you might actually feel as though you weigh more. Bariatric surgery is a process that can take some months to actually present the outcome you want. Make sure you factor this timeline in and don’t go into surgery with crazy expectations in the first place. You need to go into this process with an open mind and make sure you are focused on having the right kinds of expectations and experience. Many people who face bariatric surgery worry that this is something they are going to have to deal with themselves. This can be a lonely and worrying time for a lot of people, but it is important to know that you don’t have to deal with surgery alone. Involve your loved ones in the process because they will be in a position to help and support you. Having the right kind of emotional support, from the start, is very important and can make a big difference to whether or not your weight-loss journey goes smoothly or not. Make sure you understand that support is a big factor, and try to get someone on board to help you. It is really important to make sure you are eating the right foods in the build-up to your operation. 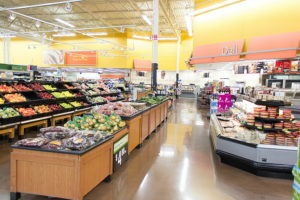 You are going to need to be more careful about what you are putting into your body and focus on a pre-op bariatric diet shopping list so you can be sure you have the right food. There are a lot of things you are going to need to cut out of your diet, and the more you can put into your body that is going to help you, the better it will be moving forward. Making sure you are eating right, and avoiding the negative foods, is a massive part of preparing effectively for permanent weight loss after bariatric surgery. It is difficult to know exactly what to expect when it comes to preparing for such important surgery. And this is why it is so important to make sure you do as much research as you possibly can. There are a lot of things you will have to keep in mind when it comes to choosing the right place for lap band surgery and gastric bypass surgery. As well as getting the right company you also need to know a little about what the process entails, and how best to prepare for this in the long run. This is an important part of the process and one you have to make sure you sort out as soon as you can. As well as doing all of what has been stated, it is important to understand the potential complications of weight-loss surgery, as well. This isn’t something that is meant to scare you, but it is important to take steps so you can be better prepared for dealing with what the outcomes of the surgery might be. If you are older, you will also need to know about bariatric surgery for seniors, and how this is likely to affect you. There are so many things you have to consider here, and it is important that you work on getting this right as much as you can. 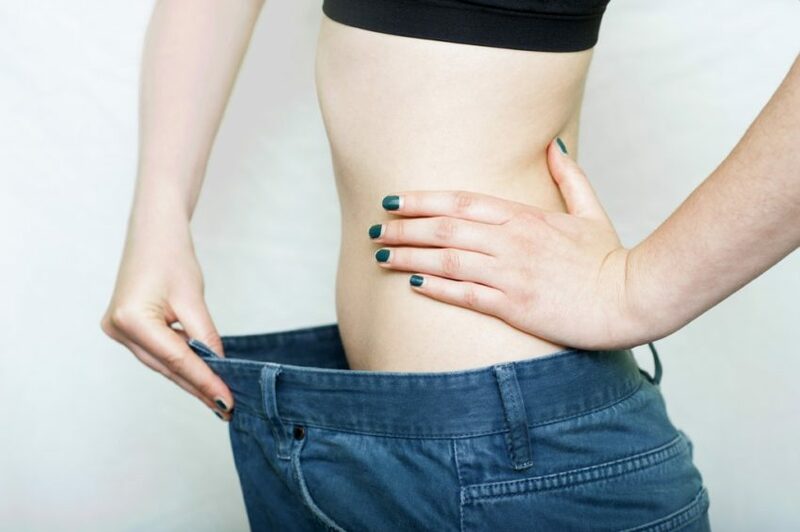 There are likely to be considerable costs involved in any weight-loss surgery you choose to undergo, particularly if it is an intensive procedure. This is why it is so important to make sure you are focused on preparing for the potential costs involved. There are a lot of things to consider, and you need to have some idea of how much this is going to cost you before you get started. Think about your insurance policy as well, and how much you might be covered for. It is important to keep all of this in mind before you actually get started with any kind of weight-loss surgery. These are some of the key considerations you’re going to need to make when it comes to assessing your weight-loss surgery. This is a big step in the process of working toward reclaiming your life and getting back to being happy with who you are again. So, the most important thing to do is plan and prepare, and understand exactly what you are dealing with before you actually commit to any sort of surgery. 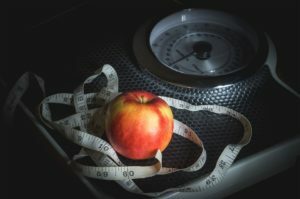 There are a lot of things to bear in mind here, and it is really important that you focus on getting yourself in the right physical and mental “place” to help ensure the weight-loss surgery goes as well as possible.